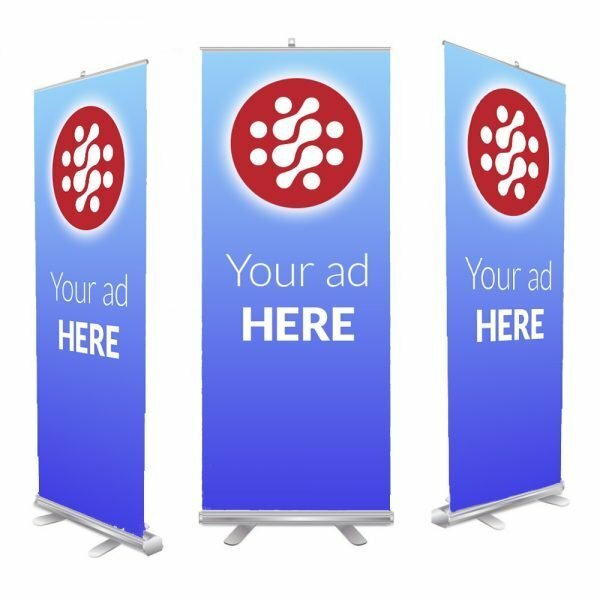 The Retractable Banner Stand is the ideal size display to showcase your company or personal message at any event. 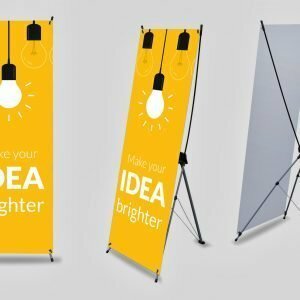 The display is lightweight and portable with a set-up so easy, you can take to any exhibition. Typically used for trade shows, store-front windows, malls, sales and promotions, etc.